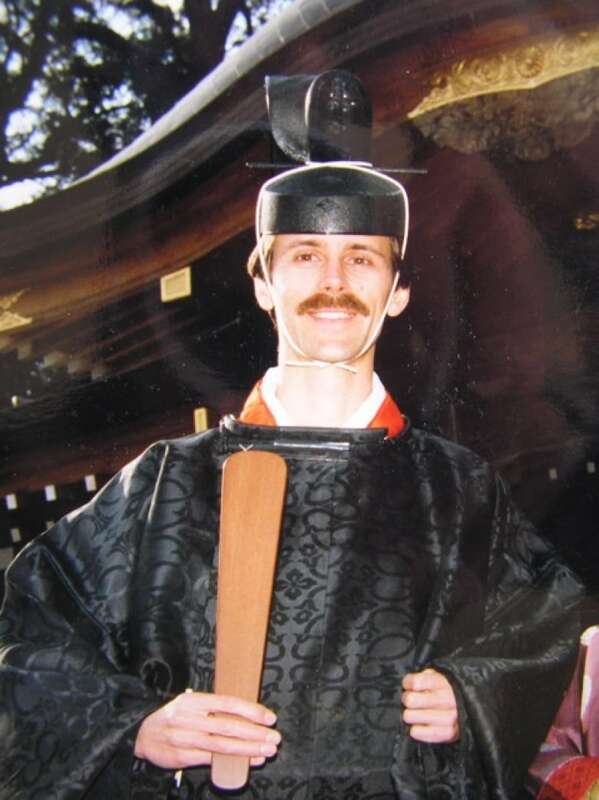 John K. Nelson has studied two Japanese Shinto shrines in detail. He explains the philosophy behind the beautiful ceremonies and rituals. You do not want to know how many phone calls we made trying to find an expert on the Shinto religion. The reasons we had such trouble are… complicated, having to do with the political landscape of Japan, among other things. All roads lead us to John Nelson, an anthropologist and professor in the department of Theology and Religious Studies at the University of San Francisco. Professor Nelson has written many books about religious traditions in Japan and about life in Shinto Shrines specifically. In this feature interview, Professor Nelson reveals the philosophy at the heart of Shinto and helps us connect the dots between the Japanese religion and Marie Kondo's renowned system of tidying up. And he walks Mary through a Shinto hand clapping ceremony of thanks.